Right now, social media is integral to how modern businesses are run. It can be an invaluable tool if used in the right way. However, as helpful as it can be, it can also be just rather damaging if not used right. In Bob's Social Media Module, you can make sure there are no slip ups online with your Social Media Use! Know what is acceptable and what isn't when using Social Media. How to effectively use Social Media to your benefit. 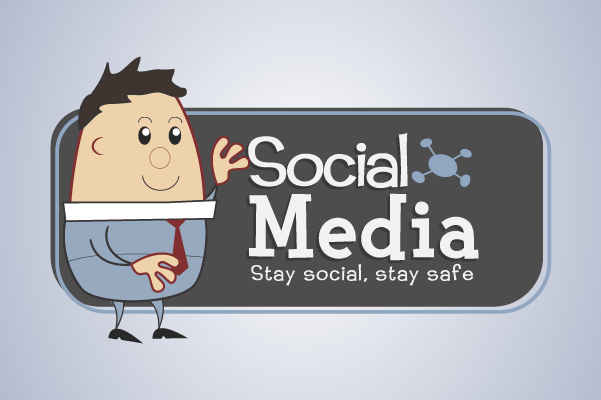 How Social Media could cause damage to your business.